There are some girls that seem to have it all—a jetsetter's passport, social connections to get into exclusive parties, a coke-bottle body, and a killer wardrobe to boot. If you happen to be friends with one of these girls, you know how tricky it is to think of something to gift her with. Well look no further because we've enlisted the help of Michael Kors to take on this Herculean task. 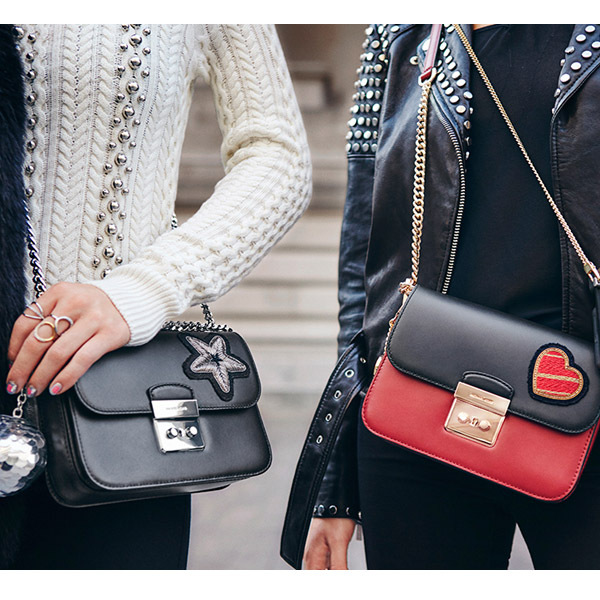 Below we've rounded up four items that will finish off a fashion girl's holiday wish list. "Pics or it didn't happen" seems to be the motto that's populating the social media mindset these days, and with Instagram perpetuating the trend, it doesn't seem like it's going away any time soon. 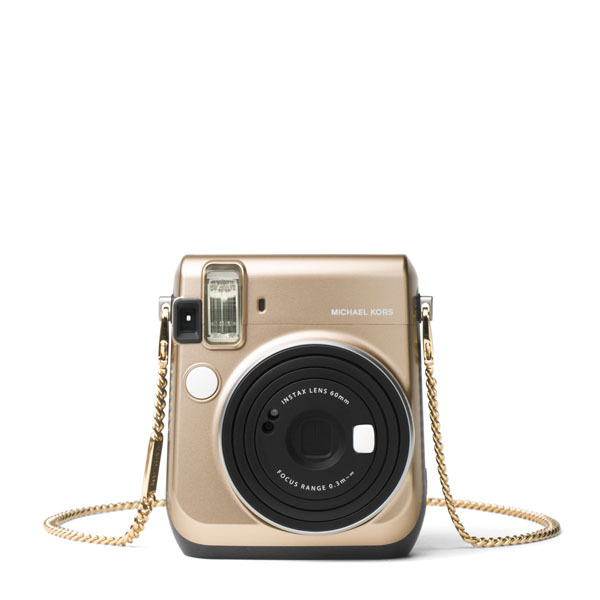 This Instax camera not only looks sleek thanks to it's metallic hue, it's perfect for snapping all her memories with a quick click of a button. Of course, she needs a bag to go with it. Aside from acting as fashionable housing for your selfie snapper, she can use it sans the camera to add a vintage vibe to her look. 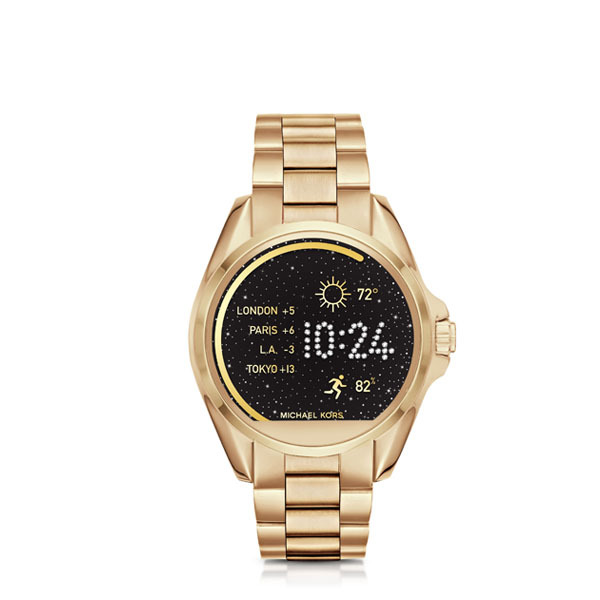 Keeping fit is definitely a part of her weekly regimen, and this smartwatch can help her do just that. This timepiece, despite its techie origins, boasts a classic style that feels luxurious to boot. 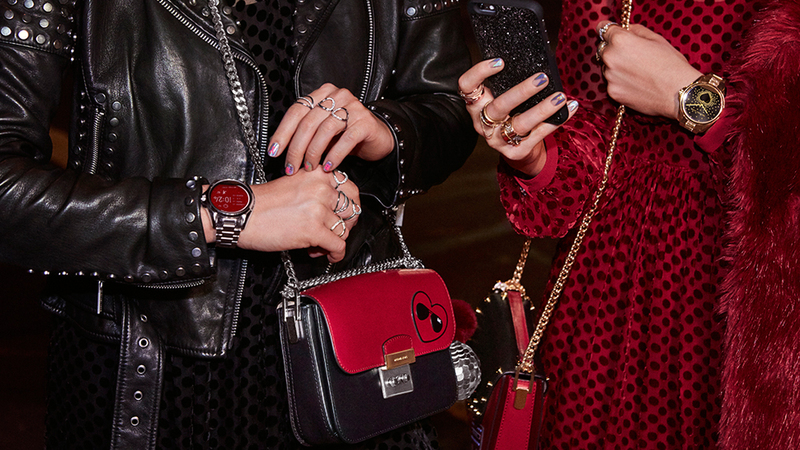 Plus, its interchangable watch faces and straps present plenty of options for accessorizing. No oversized totes here! With a girl who's always on-the-go, she's going to need something she can easily transport and fit all her essentials. 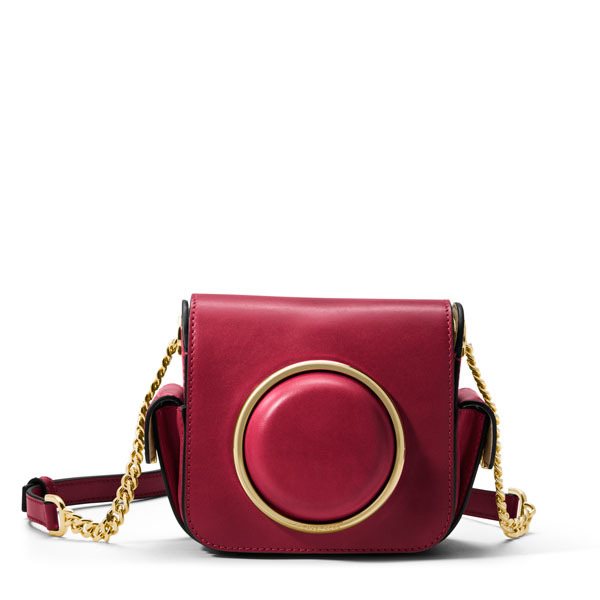 Small enough for evening soirees but roomy enough to fit more than her credit card and phone, this is the bag to be seen in during the holidays. Michael Kors is available at Central Square in Bonifacio High Street Central, Greenbelt 5, Newport Mall, Power Plant Mall, Rustanís Makati and Shangri-La Plaza Mall. Follow @ssilifeph on Instagram for more information.